In a holiday season when musical treacle is practically unavoidable on the airwaves and in shopping malls, it's comforting to know there's an alternative. 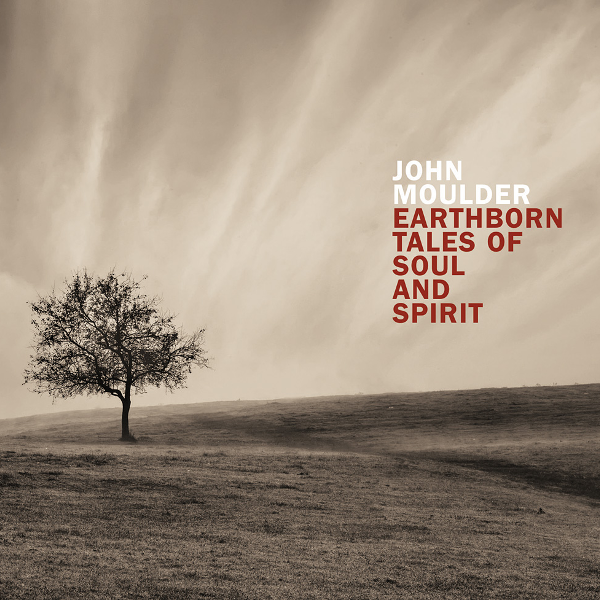 For though Chicago guitarist John Moulder's newest recording, "Earthborn Tales of Soul and Spirit," wasn't conceived as holiday fare, it addresses spirituality in far deeper ways than we're accustomed to hearing at this time of year. So, no, you won't hear the great Chicago guitarist-bandleader offering his take on "Jingle Bells," "Santa Baby" or "It's the Most Wonderful Time of Year." But his album comes as a balm to ears that yearn for something more. Fashioned as a vast jazz tone poem — complete with what amounts to an overture, three mini-suites and an ennobling final statement — "Earthborn Tales of Soul and Spirit" shows Moulder addressing profound questions on the meanings of life and afterlife. Without lyrics or storyline or any words other than the titles of the compositions, Moulder takes us into a realm of contemplation, struggle and reverie. Granted, if you didn't know the name of his three-movement "Journey to the East" or his two-part "Soul in Twilight," you might not decode the specific messages Moulder wants to convey. But the questing nature and musical heft of this work are unmistakable, and they become even more so when he explains his purposes. For Moulder created "Earthborn Tales" as a series of portraits of individuals who have inspired him — and millions of others. 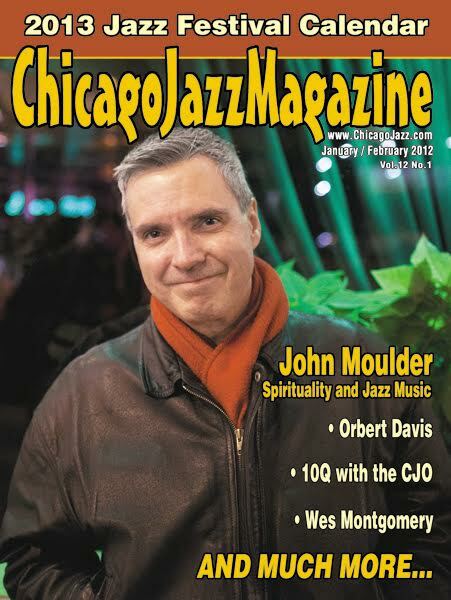 "I thought it would be a cool idea to express some things about people who demonstrated a lot of soulfulness or an inspired way of being," says Moulder, who was commissioned to write "Earthborn Tales" by the Jazz Institute of Chicago and performed it in Millennium Park in 2014. 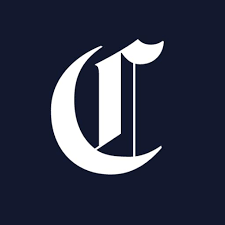 "So that got the wheels turning: Maybe I have a particular way of looking at soul and spirit," adds Moulder, who had worked as a Catholic priest but recently stepped aside from the ministry. "I looked at soul as something from the depth and spirit as more transcendent — more from the heights, or if you want to imagine it as sky. I wanted to look at people who inspired me in either of those dimensions and compose music from it." 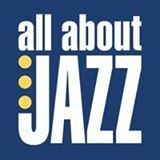 So the recording opens with "Earthborn Tales," a kind of curtain-raiser for the music yet to come, Moulder joined by several of Chicago's most accomplished jazz musicians, plus guest saxophonist Donny McCaslin (best known these days for his work on David Bowie's "Blackstar" recording). The sprawling melody lines and wide-open textures that open "Earthborn Tales" set the stage for several intriguing musical portraits, starting with the aforementioned "Journey to the East." Its incantatory first section, lush orchestral second movement and ethereal finale tell a particular tale. "The 'Journey to the East' was to commemorate Thomas Merton's last journey, right before he died," says Moulder, referring to the Catholic author and political activist who died in 1968 in Bangkok. "I found him such an interesting figure. He was this Christian mystic, an eloquent spiritual writer, but he really opened up so much in the end of his life to other religions, other spiritualities, where he really found a kinship that was profound for him. "So the first part (of 'Journey to the East') is about the excitement of (his) going over to India. The second part is really about the end of his life. … And the third part is a kind of intimation of life beyond." 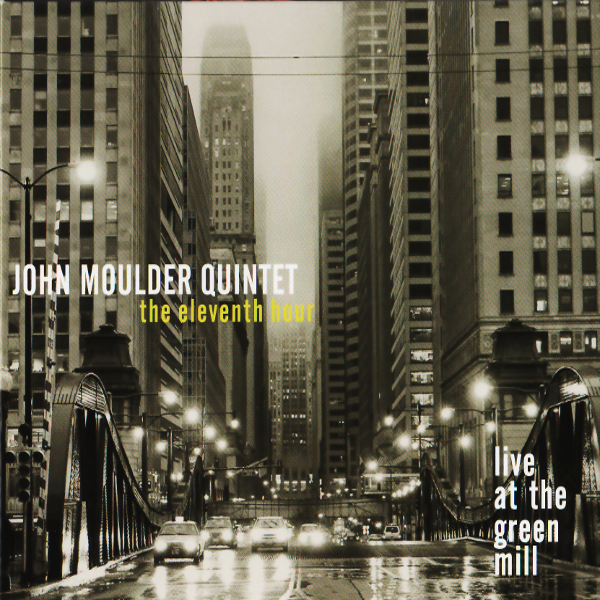 So it goes throughout the "Earthborn Tales" album, Moulder regarding the lives of notable figures as starting points for jazz composition and improvisation. Some of Moulder's most poetic expression emerges in the two-part "Ruby's Way," which addresses the terrors and trauma Ruby Bridges suffered as the only African-American child to attend an otherwise all-white school in New Orleans in 1960. 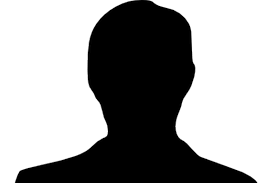 She had to be accompanied by federal marshals, and she and her family were subjected to abuse and isolation. In the first movement, Marquis Hill's lone, pensive trumpet lines signify Ruby's solitary first months in the school. But in the closing section, Moulder's rhythmically surging music sums up the triumph for which Ruby and her family paid so dearly. "She was treated so poorly and, in some ways, so cruelly," says Moulder. "But her ability to walk that walk, with such grace and spirit and inner strength that would be unimaginable — just the fact that she could do it was amazing," he adds of a moment immortalized in Norman Rockwell's painting "The Problem We All Live With." Moulder fashioned his "Ruby's Way" suite so that in "the beginning of it, I wanted it to be sad, almost dirgelike, to convey the sorrow, the darkness and the sense of walking alone, even though she did have a couple of federal marshals accompanying her. But that walk — I was just imagining it. "The second part I was looking to portray, musically anyway, this sense of her indomitable human spirit, and the way civil rights was moving forward and not turning back." "Earthborn Tales" overflows with such storytelling, but its eloquence and musical imagination will come as no surprise to anyone who has followed Moulder's work. The joyousness he communicated in "The Eleventh Hour: Live at the Green Mill" (2012), the sense of serenity he conjured in "Bifrost" (2009) and the religious-philosophical discourse he undertook in "Trinity" (2006) point to an artist of remarkable depth of thought and feeling. 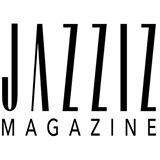 In "Farther Reaches," the closing piece on "Earthborn Tales," Moulder pays homage to a revered jazz musician whose contemplations of the divine opened a door for Moulder and uncounted others: John Coltrane. "Someone should be cautioned (about doing) John Coltrane, because only John Coltrane can do that," says Moulder, whose soaring electric guitar solos in this movement nonetheless suggest that he found a path of his own. For "Farther Reaches" stands as a rewarding close to the entire venture, another significant contribution from a singular Chicago jazz artist. For the past 20 years or so, excellent guitarists have been plentiful in Chicago, and Moulder ranks high among them. On "Bifrost," he offers some of the most profound work of his career, alternating vastly scaled tone poems with exquisitely delicate, spiritual pieces. His work only deepens with time. A longtime member of ex-Pat Metheny Group drummer Paul Wertico's trio, enough has already been written about John Moulder's double life as jazz guitarist and ordained priest. 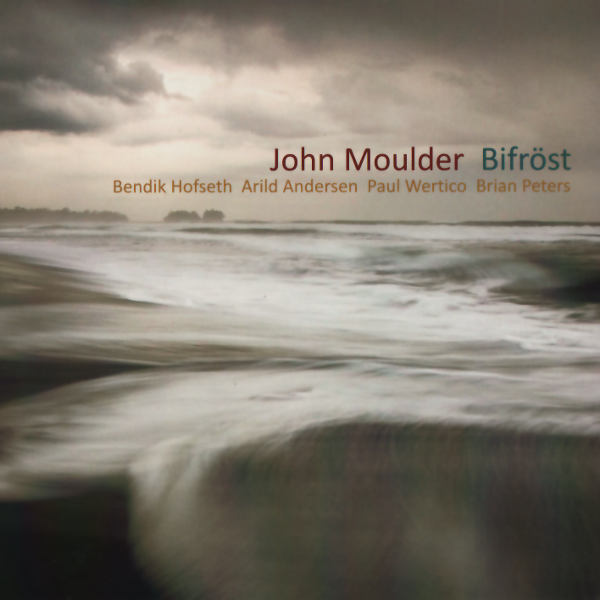 Bifröst is Moulder's follow-up to the ambitious and eclectic Trinity (Origin, 2006), where the guitarist's spirituality became a touchstone for music ranging from the ethereal to the grounded, and from elegant folklore to potent, angst-driven fusion. What makes Bifröst even more satisfying is its narrowing of focus down from a larger cast of characters to a quintet, bringing together old friends Wertico and fretless electric bassist Brian Peters with new Norwegian ones, double-bassist Arild Andersen and saxophonist Bendik Hofseth. That Andersen collaborated, early in his career, with Terje Rypdal makes this transatlantic first encounter all the more successful, given that Moulder's visceral, overdriven and often whammy bar-centric electric playing is unmistakably influenced by the Norwegian guitar legend. And while he certainly possesses his own voice, the sound of another Norwegian notable and early Andersen cohort, saxophonist Jan Garbarek, is an equal touchstone in Hofseth's tone and approach. 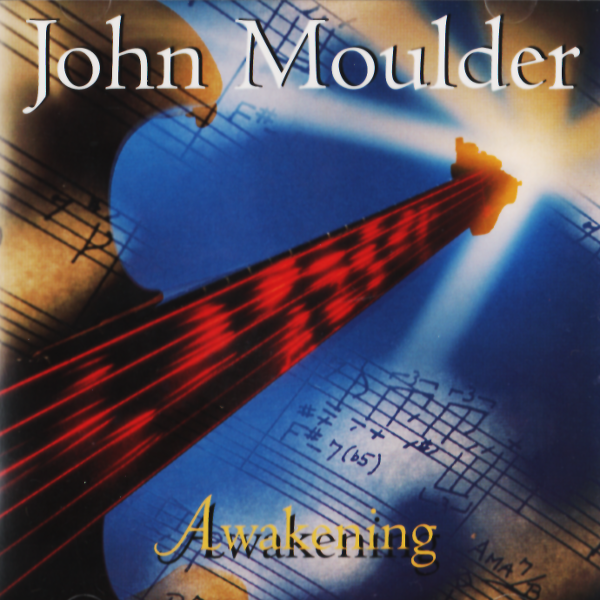 Here, Moulder's high energy electric is juxtaposed and combined with six- and twelve-string acoustic guitars to to create a context that hints, in some ways, back to Ralph Towner and Solstice (ECM, 1975). Bifröst's opening title track, in fact, speaks deeply of Towner's harmonic language and, with Wertico's light cymbal work and Hofseth's soaring lines, could easily fall into similar territory were it not for Andersen's in-the-gut double-bass and Moulder's searing electric solo. Moulder's serpentine melody weaves around ambiguous harmonies, as the piece builds dramatically—and inevitably. 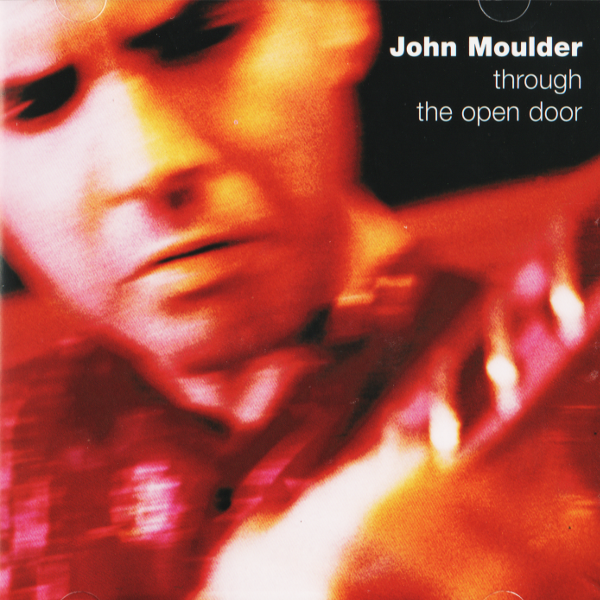 Moulder may drive some of Bifröst with hard-edged electricity, but he's also capable of softer lyricism; his solo acoustic intro to the ultimately more buoyant "Watch Your Step"—where his acoustic melody is bolstered in strong, lilting unison by Hofseth and Peters— sounding like an outtake from Metheny's One Quiet Night (Nonesuch, 2003). "Echoes of Home," driven gently by Wertico's percussion, is another acoustic feature, with Moulder recalling Windham Hill's Alex DeGrassi, but with greater depth. Andersen's remarkable combination of deep, resonant tone and lithe dexterity is a fundamental throughout the disc, with his solo intro to "Magical Space" a highlight as he builds phrase-after-phrase over a looped chordal wash. Once the group enters, setting a dark context for solos by Moulder (again, on acoustic) and Hofseth, its temporal elasticity recalls ECM classics like Bill Connors' Of Mist and Melting (1978). Wertico's restraint here is as impressive as his more powerful bent on the closing part of Moulder's episodic "Time Being," a 15-minute epic that ends with a repeating series of ascending chords, bringing the album to a strong and definitive close. Quietly, and with little fuss, Moulder has built his voice as writer and performer, and a rare ability to conceptualize broader narratives. With Bifröst he leverages Trinity's ambitious nature into an album that may appear smaller in focus, but is ultimately even more expansive in overall sound, vision and chemistry. Track Listing: Bifröst; Watch Your Step (introduction); Watch Your Step; Magical Space (introduction); Magical Space; Echoes of Home; Cold Sea Triptych: Part 1; Cold Sea Triptych: Part 2; Cold Sea Triptych: Part 3; Time Being. 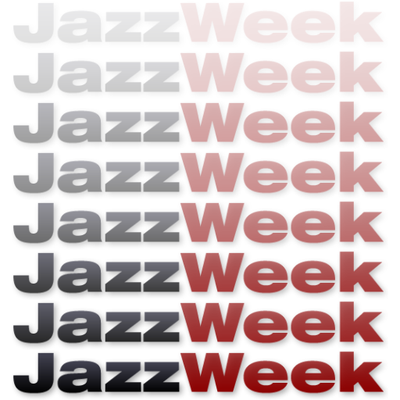 Personnel: John Moulder: electric guitars, 12-string and 6-string acoustic guitars; Bendik Hofseth: tenor saxophone; Arild Andersen: double-bass; Paul Wertico: drums, percussion; Brian Peters: electric fretless bass, programming. 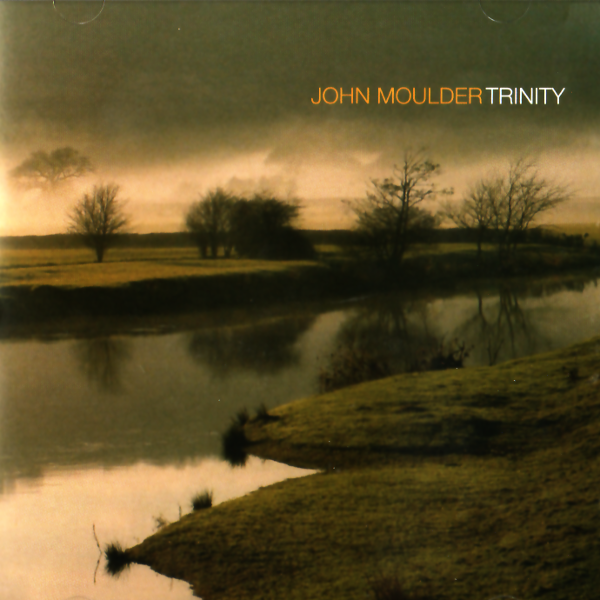 In "Trinity," Moulder explores the deepest themes imaginable. 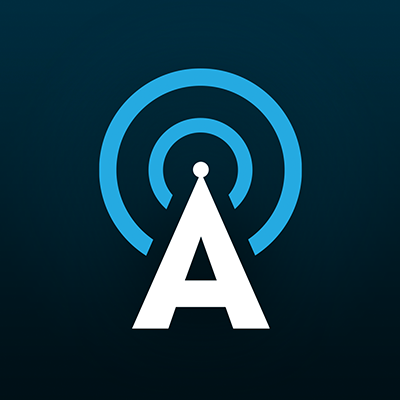 Movements such as "Chaos," "Creation"